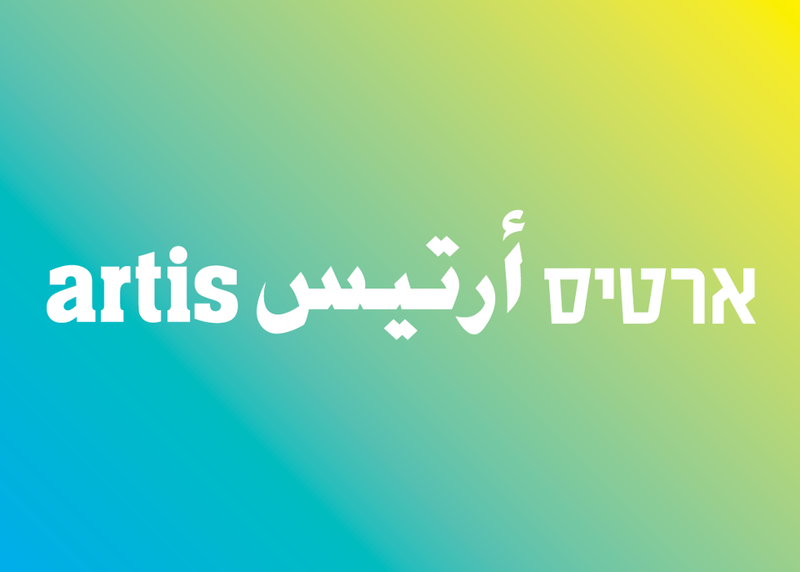 “Artis is an independent nonprofit organisation that broadens international awareness and understanding of contemporary art from Israel, and provides important resources, programs and platforms for artists and art professionals to develop lasting partnerships with the global art community”. 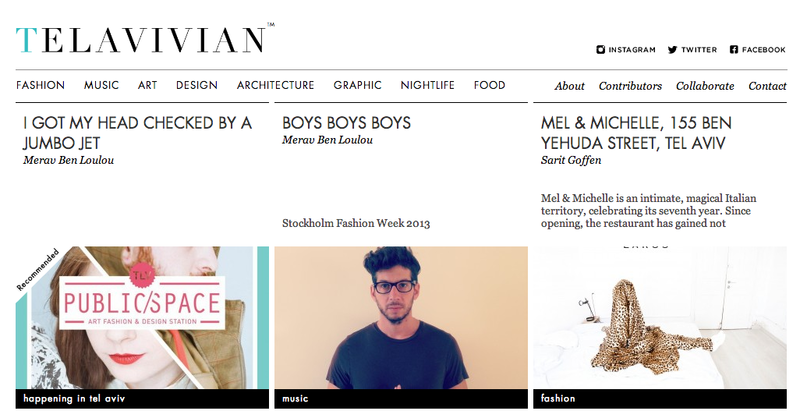 Their website is a must to discover contemporary Israeli artist. Their plus? You can find a list of almost all the contemporary art galleries in Tel Aviv. Without a doubt, the CCA is a leading place for contemporary art in Israel. Researches, conferences, interesting exhibitions, publications, and much more. Definitely a door to push, and an institution to enter to learn more about the Israeli art scene. Their plus? They are presenting the most cutting-edge local and international artworks. “With Museums, trend setters and experimental galleries, artist ateliers and colorful street art located in various centers throughout the city, Tel Aviv is emerging as a local hub for Contemporary Art. It is a vibrant and pulsing art scene – diverse in trends, styles and genres”. One of the most popular art tour in the city, Shani Werner give you a real insider look at the local art scene. Her plus? Discovering the city through art. For more information or to book a tour go visit her website. Following artists, art galleries and museums on this infamous social media is not only a lighthearted pleasure, but a real way to connect with what is going on inside the scene. From the #chelouchegallery to #indiegallery, I can assure you that you will find your favourite artists or galleries to follow. The plus? You can follow them from abroad and still get your inside look. Note that other social medias such as Facebook, Pinterest, Tumblr can do the job too. This group created by Rei Dishon, is an amazing space to discover the Israeli Contemporary Art Scene, but also to share your knowledge, experiences and opinions on it. The plus? Being part of an open minded community. Internet is definitely an important source to make research and to feel inspired. I love blogs, I don’t consider mine as THE reference in its field, far from that, and I’m very happy that there is so many passionate people who put themselves out there to create their own space to share art, design, lifestyle and other stories connected to Israel. Among my must follow : Talking Art by Shani Werner, Design Space by Emmy Shahar and Salome Fakiel , TLV Birdie by Olya kryukova, Telavivian, Marilyn & Josephine , Time Out Tel Aviv, and The Culture Trip. Their plus? Discovering Israel through the eyes and the writing of cool educated people. It seems obvious BUT there is still a lot of people overawe by these sometimes cold institutions. 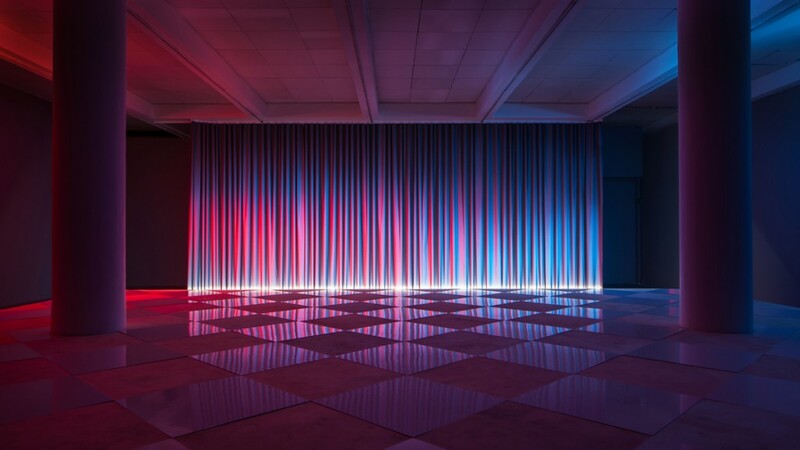 There is no better way to connect to an art scene than being confronted to its artists’s artworks. Even if sometimes I wish that Israel will develop a bigger art market, and that this tiny Tel Aviv arty microcosm will implode, there is a lot of energy and creativity here. So people, don’t feel shy or not belonging, just check your weekly Bubble – List and go for it. Some of my favourite art spaces : Noga Gallery for Contemporary Art, ZIZ Art Space, Gordon Gallery & Gordon Gallery 2, Braverman Gallery, Tempo Rubato, Alon Segev, Petach Tikva Museum, Tel Aviv Art Museum, Helena Rubinstein Pavilion for Contemporary Art, Sommer Art Gallery, Artport Tel Aviv,Indie Gallery, Dvir Gallery, Feinberg Projects, Rosenfeld Gallery and STA Gallery. The plus? 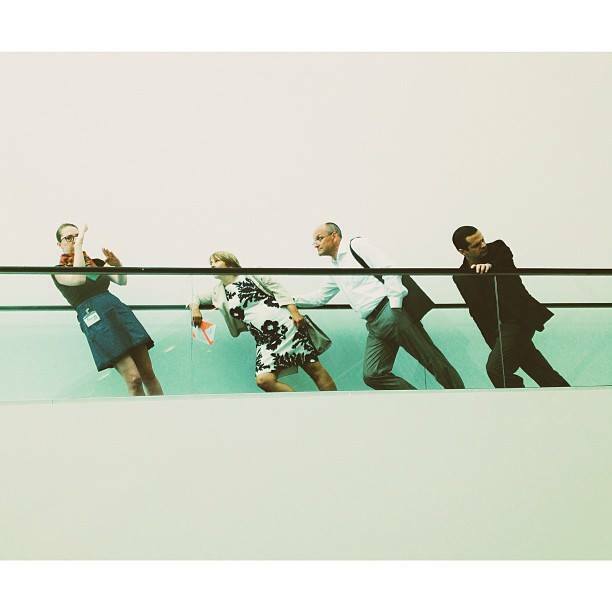 A “live” experience, the possibility to meet artists, curator or art galleries directors. 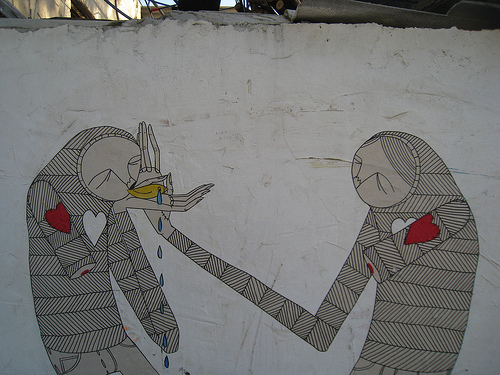 Tel Aviv and urban artists such as Klone, Know Hope or Pilpeled managed to create a real dialogue between the city and their art. Working with their surroundings, these urban “designers” are ephemerally changing the way things are or look like. Walking around the city will surely give you a better idea of the street art scene in Israel. The plus? Connecting with your surroundings and learning Hebrew at the same time with a street art tour of Guy Sharett. Nothing better than a Chaï Soya latte with a Mousse Contemporary Art Magazine or an Aesthetica Magazine. But unlike Mrs Carrie Bradshaw who’d rather buy Vogue that diner because she thought it was feeding her more, I found others magazines plan B, like reading Aesthetica at the Dizzy or simply go online to check at ARTnews, Artforum, Artnet or Blouin Artinfo. The plus? Keeping also yourself update with the international art scene. Modest much? Who am I kidding. In almost 6 months of blogging, we tried or best to bring you updates and content without double talk. It looks like you are appreciating the journey as much as we are , and your feedback means a lot to us. If you need any type of advices or tips, you just have to ask. After Almost two years of blogging I wanted to revisited that post (one of the most popular on the blog), and add few new ways to connect with the Tel Aviv Art Scene. So here is a little appendix to the article and of course feel free to share with us your tips to keep it arty in Tel Aviv. We talked about it many times on the blog as La Culture and its affordable art exhibitions is truly a must in Tel Aviv. 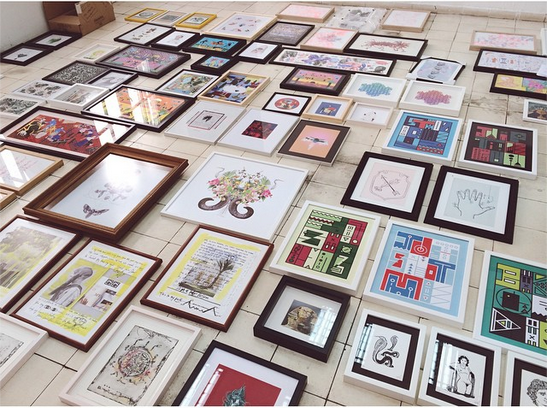 While offering original artworks and prints for less than 500Nis, La Culture is also the perfect hub to discover local talents and give a stage to young upraising artists. Register to their mailing list to keep an eye on their upcoming projects and events. Under the concept “Walking tours for urban explorers”, Mekomy connects you with local art,architecture,photography or even fashion tours. The tours are giving you the opportunity to discover the city in another way, to think outside of the box as a traveler or simply as a local who wants to learn more about its surroundings. The tours are well crafted and perfectly designed for the likeminded people out there who wants to explore Tel Aviv. The ArtLAb is a great non-profit project that promote Israeli contemporary art by connecting the artists straight with their audience and potential clients : “The website brings together 250 leading Israeli artists, who were recommended by 60 senior curators from the Israeli art scene, exhibiting more than 3,000 artworks available for sale at a wide price range, from 500 to 100,000 Israeli Shekels (…)”. We talk about it a couple of months ago on the blog, since then most of the contemporary art galleries in Tel Aviv adopted the Artbit app that allows you to learn more about an artwork and its artist simply by taking a snap a it. A smart easy way to connect with a piece of art while you are discovering it in the flesh. Good Morning, I have shared your Facebook page with my Temple. Often Temples across the U.S. have speakers come in or share information about great things going on in the Jewish community and I think The Bubblist is one of those great things going on! All the best! Thank you so much Jody ! I m so happy to have such amazing followers who help me to build a great art community . Thank you so much for your support ! Your welcome Eva! My best to you and your family! Dear Jody, I just realize you are Danielle’s Mom. Thank you so much for your support, I’m so delighted to have your amazing daughter as a contributor. I wish you a great day! The best to you as well Eva! I will do what I can to make as many people aware of The Bubblist and your great work! Thank you so much ! I will !